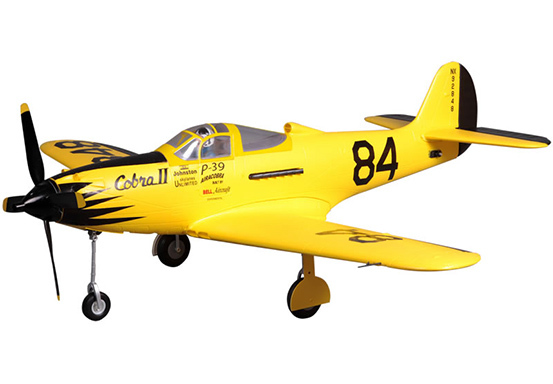 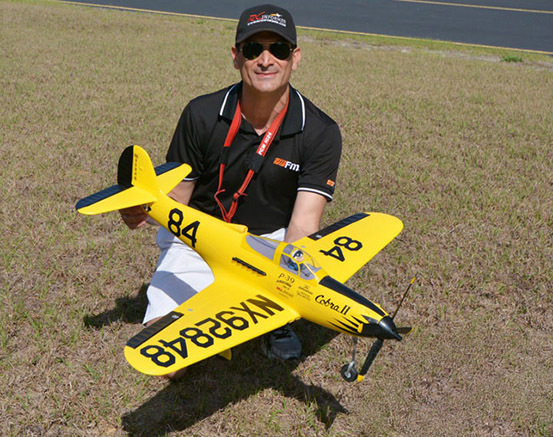 FMS has modified its design of the Bell P-39 into the Thompson Trophy racer, Cobra II. 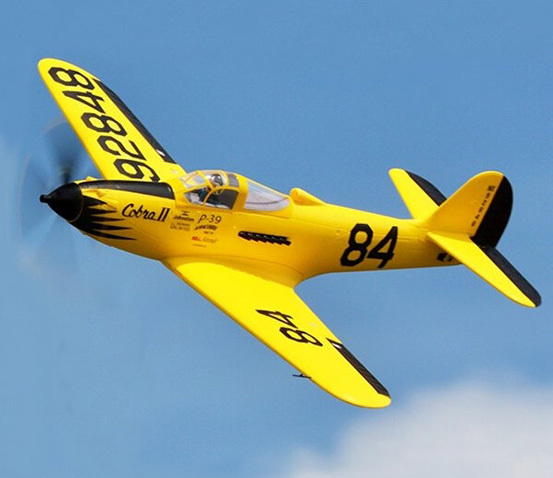 The 1946 race was won by Alvin “Tex” Johnston flying Cobra II. 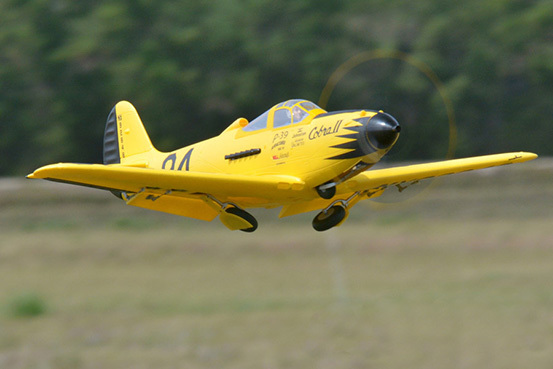 Being able to achieve a true airspeed of 420 MPH at sea level, it was unbeatable that day.